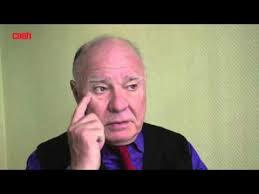 Marc Faber : If China becomes an economic superpower, I don't see anything wrong with it. Protectionism is a cancer and if the US believes that they will be great again through it, they are dreaming. Through protectionism, you actually disturb the market economy. Making America great again requires many other measures but certainly not protectionism.